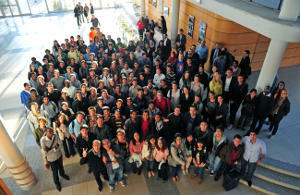 Each year, the 370 new student engineers recruited to the École Centrale de Nantes (ECN) begin studying the technologies and issues of the future, including the marine renewable energies. But the ECN is also a research and development centre that is open to industry, offering supervision for companies’ innovative projects, and playing its part in the economic development of the region. To continually increase production with maximum efficiency, while preserving natural resources: that is the 21st century challenge for which the ECN aims to prepare its students. Of course its 1 950 multiskilled engineers study science and technology, but also the humanities, social sciences and economics. In total, more than 70 innovative courses are offered, whose high standards have lifted the ECN into the ranks of the top fifteen best engineering schools in France. Beyond its role of offering education and training of high reputation, the ECN also sustains close links with the local economy, notably by supporting industrial research and development. Airbus, Areva, DCNS, ALSTOM, STX, Veolia and RTE are among the companies who have already benefited from the ECN’s research facilities, including the five laboratories which the ECN places at the disposal of companies to add value to their existing work. Each of these facilities is unique in its field, enabling the delivery of cogent responses to current and future technological challenges. 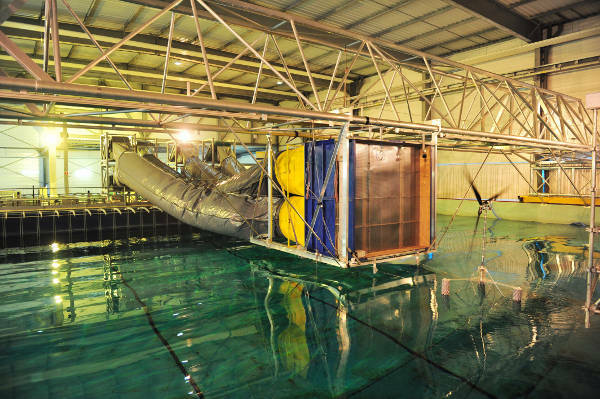 The hydrodynamic, energy and atmospheric environment research laboratory (Laboratoire de recherche en hydrodynamique, énergétique et environnement atmosphérique, LHEEA) has been active in its pursuit of knowledge in the marine renewable energies for more than twenty years. The laboratory’s 28-strong team makes both of its research tanks available to researchers and professionals, who share a 148m tank for refining hull designs, and a 50m tank whose giant fans and wave generators simulate ocean wind and wave conditions, making realistic testing of 50:1 scale models possible. It was in this tank that France’s first floating wind turbine, the Winflo, was developed by a consortium formed by Nass&Wind, DCNS and Vergnet. 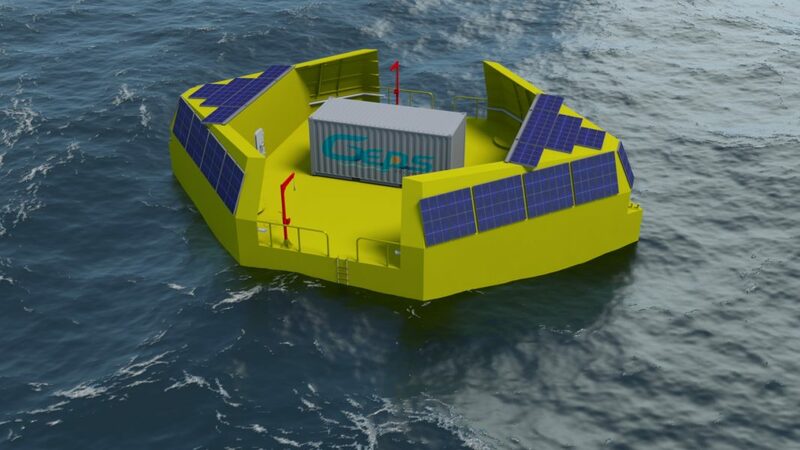 Subsequent testing of a full-size prototype was then performed at the newly developed SemRev marine research site (see box). There are high hopes for the future of SemRev, whose development is overseen by the ECN within the framework of the 2007-2013 regional investment fund. More than 18 million euros have been contributed to the fund by the EU, the Pays de la Loire Region, the Loire-Atlantique Department and the French national research body, the CNRS. The SemRev site, test tanks, an atmospheric thermal test facility, a crash simulator, a high-speed machining platform, and a virtual reality platform—add up to as much advanced equipment as any business might wish for in developing a competitive edge—and attracts the best ideas and projects to the ECN. The ECN also makes an effort to help startups. 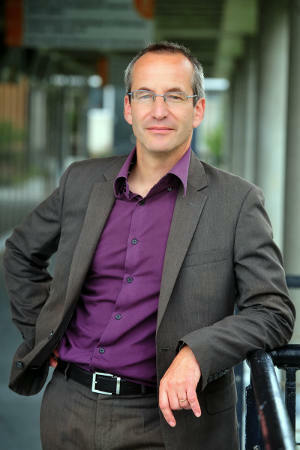 It is a founding member of the Atlantopole, the Loire-Atlantique’s hi-tech business park developed with the University of Nantes, offering personalised mentoring to developers of innovative projects, and more recently has also participated in the Audencia business school’s startup incubator, Symbiose. 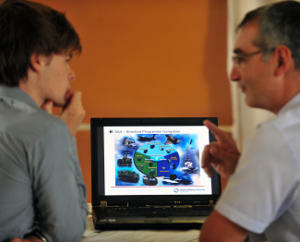 Two innovative start-ups, HydrOcéan and Innosea, both recognised for their high competence in the marine renewable energies, had their origins at the ECN, doing computer simulations for marine engineering design. The network of the school continues to strengthen, which also has a positive impact on the employability of its engineering graduates. Four out of ten graduates commence employment immediately at the conclusion of their studies, and more than eight out of ten have found work within two months of graduating. “As with all of our facilities, the SemRev marine experimental site is open to industry. 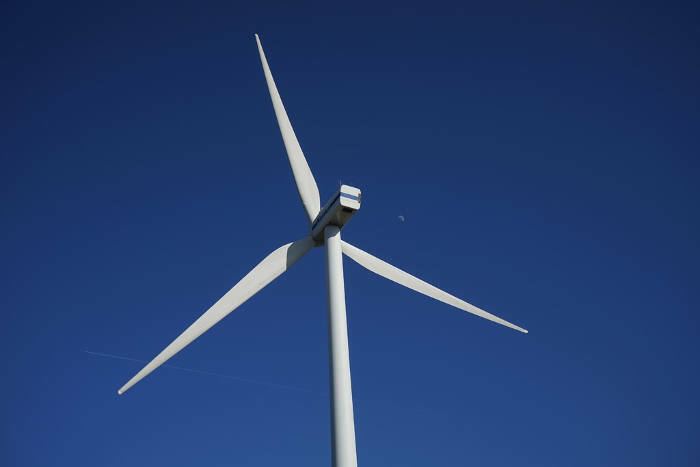 This site is the only one of its kind in France, and the only one to be connected to the European national grid. SenRev is linked by cable to the EDRF network, and all our test systems can connect to this. So as we study and improve our prototypes, we produce electricity! At SemRev, our industrial partners benefit from a turnkey tool, free from the administrative hassles which can make obtaining authorisation for marine experiments long, difficult and unpredictable. 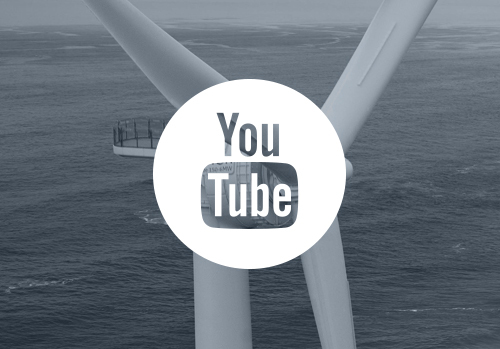 Our first tests of floating wind turbines will begin in 2014, along with some wave power generators. We welcome around ten industrial partners to our laboratory, working with them on technological developments in the marine renewable energies. 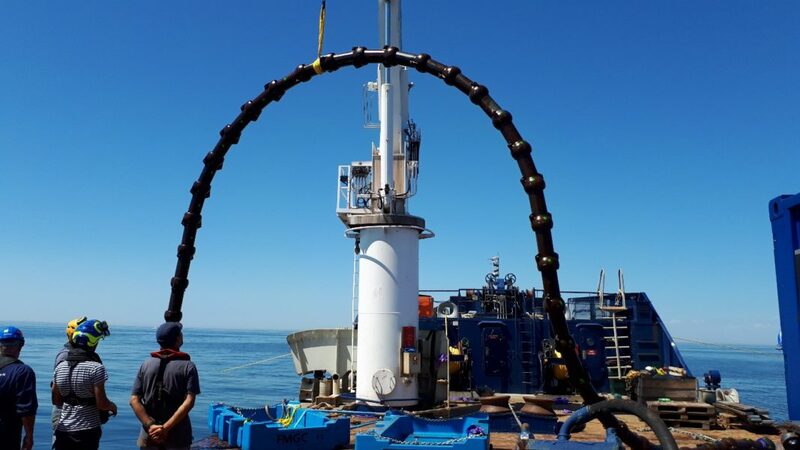 Many of these projects are suitable for subsequent testing at the SemRev site, whose presence is a real competitive advantage for the region.“.